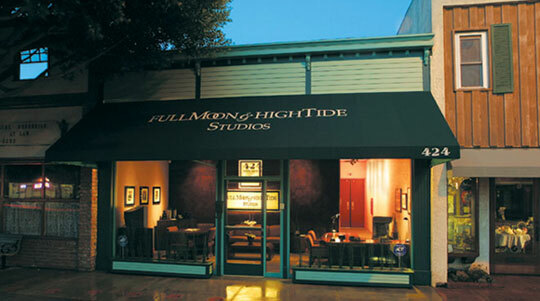 Our studio location in the city of El Segundo is convenient for any client's needs. Situated in the middle of scenic Main Street, we are minutes from most freeways and right next door to Los Angeles International Airport. It is only a short drive to reach any of the major studios and media companies in the West Los Angeles and Valley areas. There are several nearby prop houses for dressing up video and photo shoots. In addition, a variety of shops and restaurants in the surrounding areas will ensure our clients' comfort and enjoyment.